Dr. Weiss was born and raised in Miami, Florida, and attended North Miami Beach Senior High School. He is married to Tobi and has two children, Jake and Marni. Dr. Weiss is devoted to serving the community and is involved in school volunteering, mentoring, coaching little league, and outreach for the underserved and underprivileged dental patients through the Dental Lifeline Network. 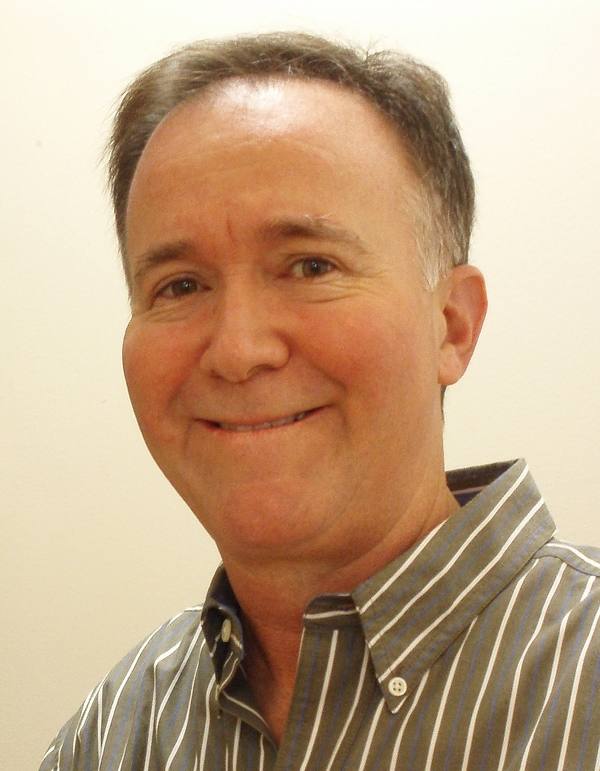 He has been a provider for Dental Lifeline Network for over twenty years. Dr. Weiss earned both his Bachelor of Science in Chemistry and his Doctor of Dental Medicine degrees at the University of Florida. He completed his Externship at the Mayo Dental Clinic and his Removable Prosthetics Externship at the VA Hospital in Tampa, Florida. He has been an Associate Clinical Professor at the University of Florida-College of Dentistry since 2009.